BBT nv // Blog » Breaking News! 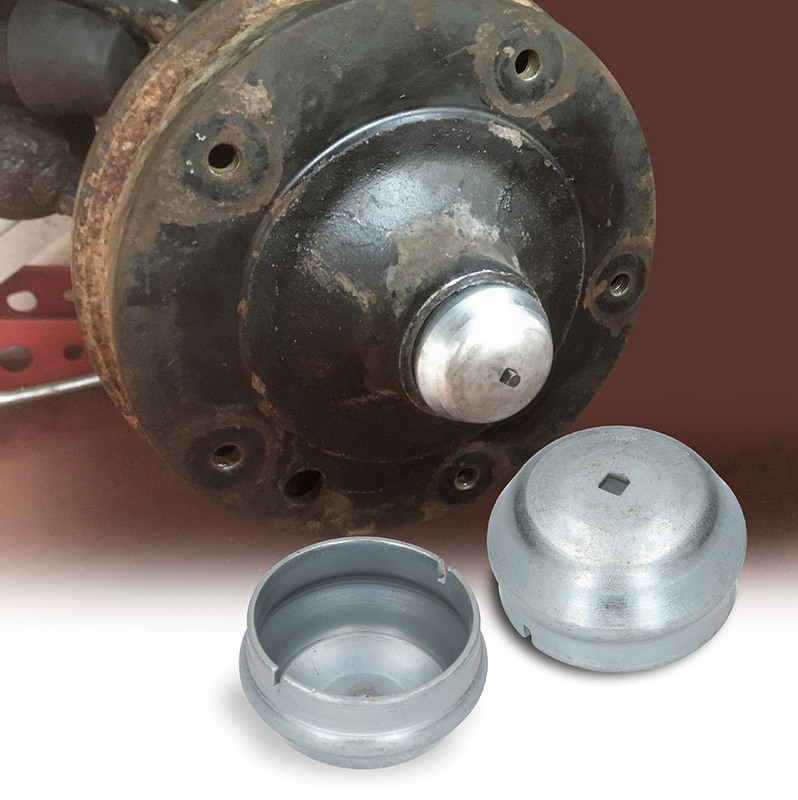 Product info… BBT’s proud produced front hub Grease Caps are available now! Breaking News! 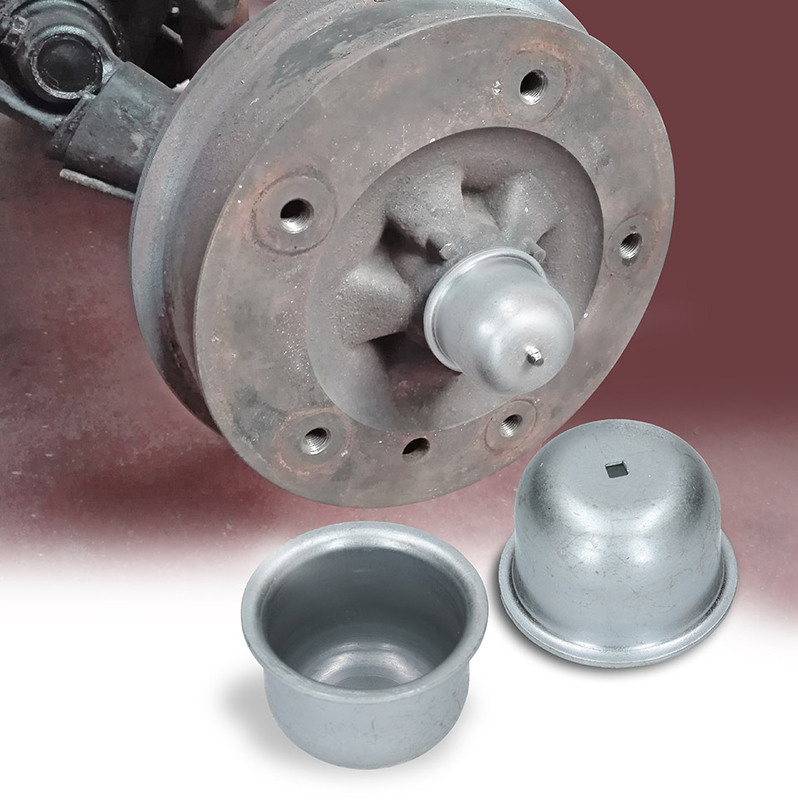 Product info… BBT’s proud produced front hub Grease Caps are available now! 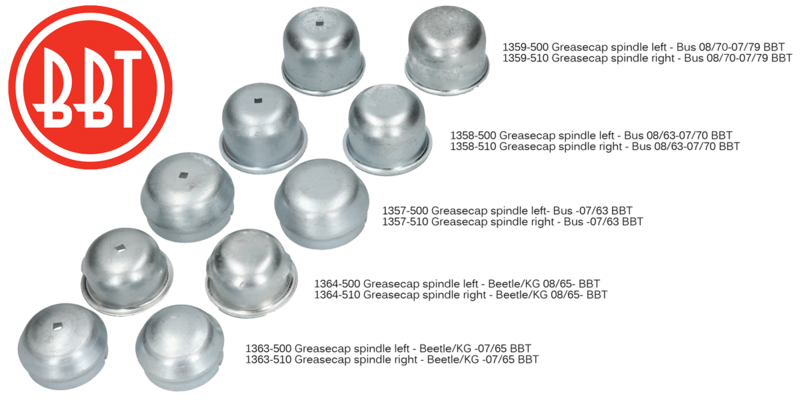 We,@ BBT, are bored with the kind of front hub grease caps that were available for a long time. To be honest we hardly used the existing aftermarket on our own cars. Instead we preferred NOS or used ones. We thought it was about time to make our owns and we fully succeeded. We made them in the same material as original, with the same material thickness and in the same size, the same look and the same finishing. Simple and perfect exactly like Volkswagen did so many years ago. We tested a LOT of samples during production set up, made DHL and FedEx the first companies to make a few bucks on these by flying them back and forth to the factory every time with necessary remarks. 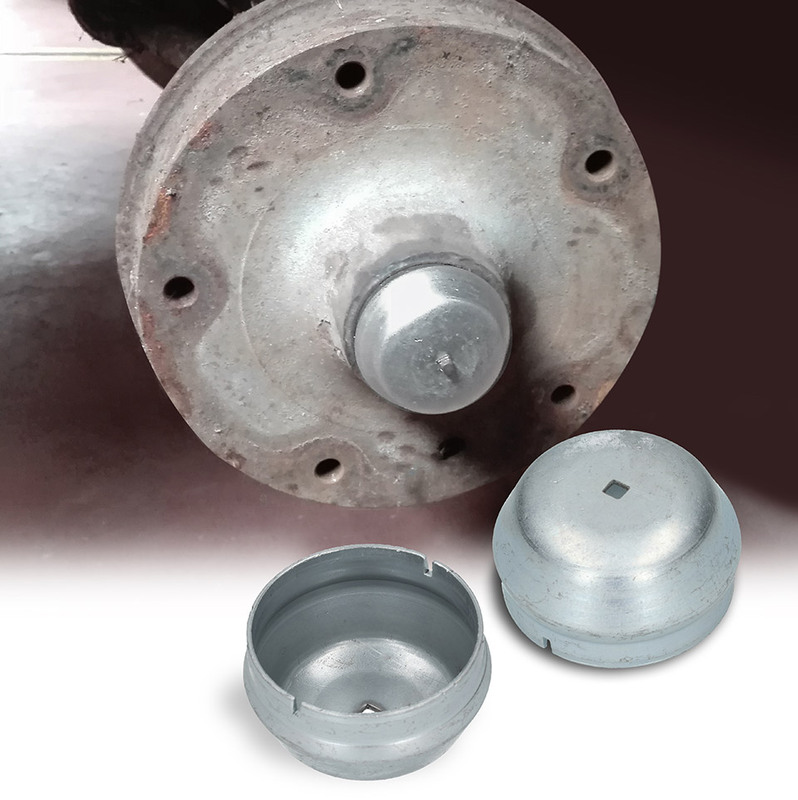 But we kept up and thanks to the everlasting input from manufacturer and our BBT team, we succeeded and are able to offer another top-notch quality product equal to the original. 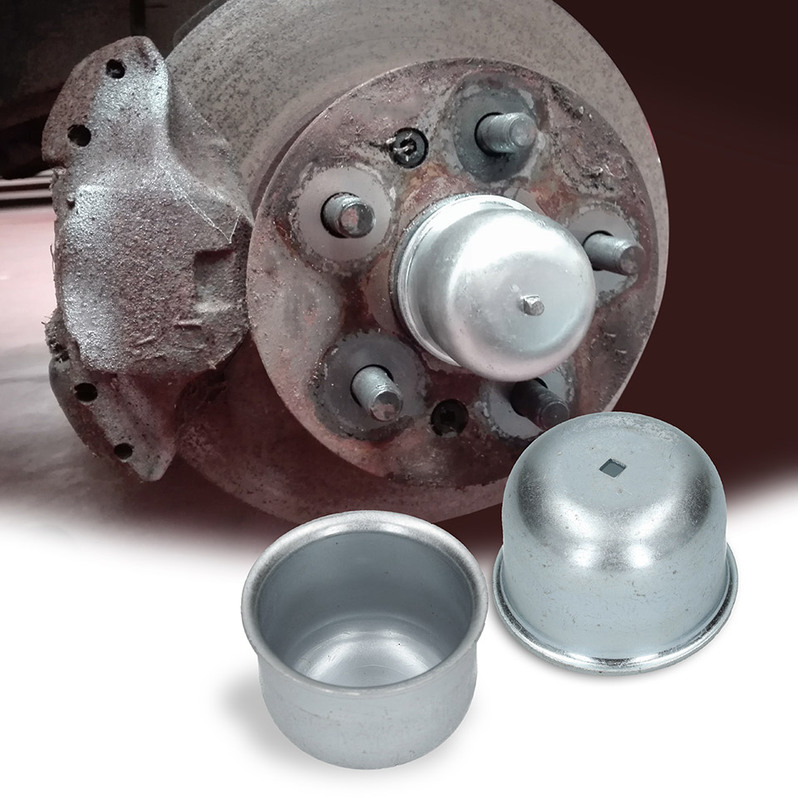 All to keep our beloved Volkswagens on the road, because that’s our main concern! 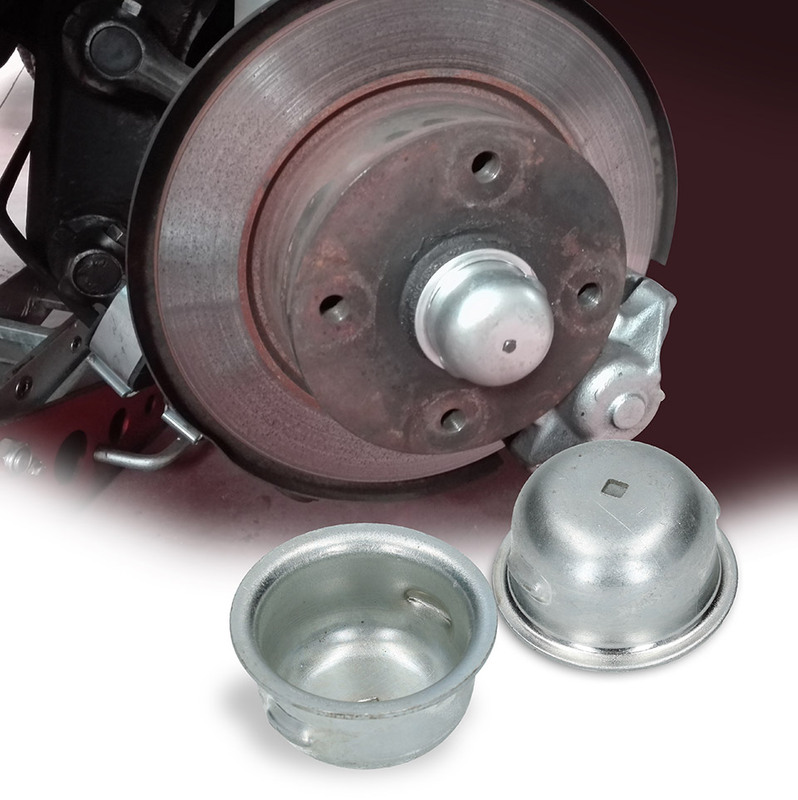 Finally we have the good front hub grease cap again available for most popular Classic Volkswagens. Order yours now!